For those that missed it the first time – another chance to join us for our hemp awareness evening! 15th September 2016 from 18:30 – 20:00 at 15 Bell Crescent, Westlake Business Park. 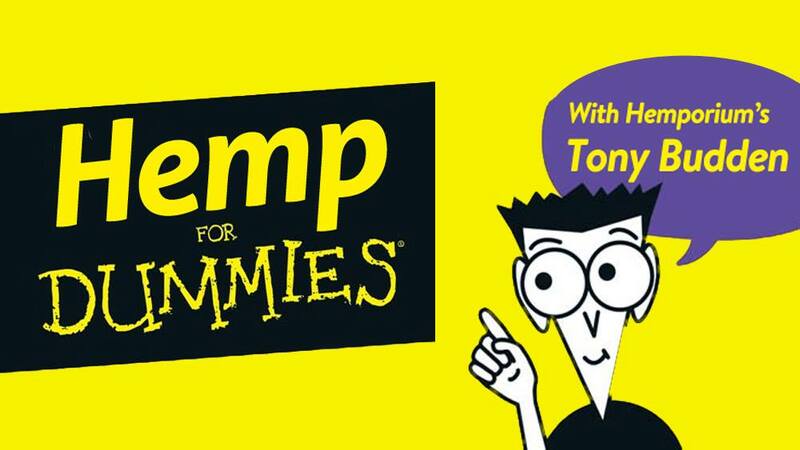 Tony will share his expertise on the basics of hemp and more, with a Q&A session afterwards for all your burning questions. Take home some samples of our hemp cosmetics and taste delicious & nutritious dishes made from hemp products presented by Soaring Free Superfoods. What better space to discover more about one of the premier eco-resources than our new flagship store. The design is totally in keeping with our environmentally conscious ethos. Features include cork flooring, low energy LED lighting and shop fittings made from timber harvested just 10 km’s away for a very low impact. Last but not least the walls are finished with hempcrete plaster. Thanks to all who joined us for the first installment. We’re looking forward to another fun and informative evening!